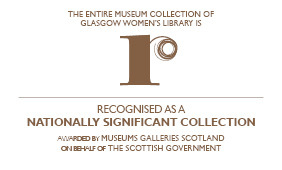 Glasgow Women’s Library is no ordinary library! We are the only resource of its kind in Scotland and a true national treasure. As well as a lending library, we hold a wonderful treasure trove of historical and contemporary artifacts and archive materials that celebrate the lives, histories and achievements of women. 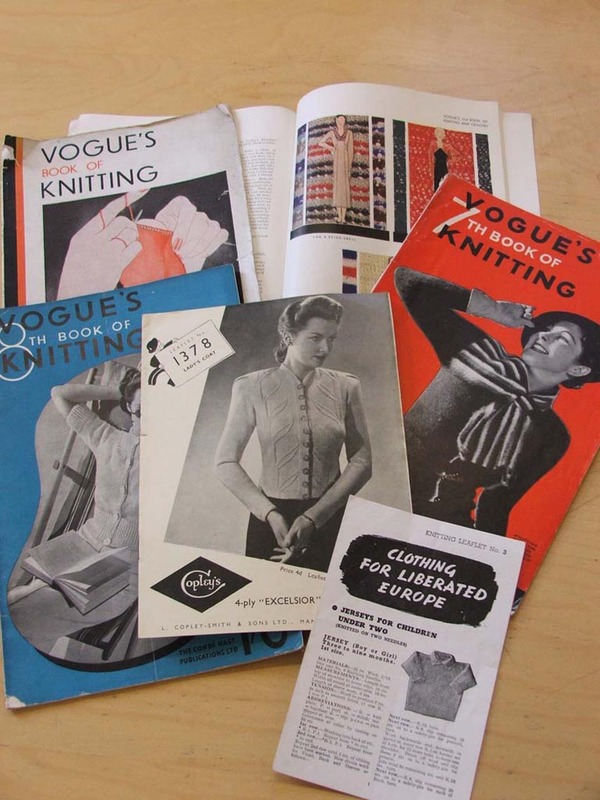 From Suffragette memorabilia and 1930s dress making patterns to rare 1970s Scottish Women’s Liberation newsletters, it’s all here! We also support thousands of women across Scotland every year to improve their lives through our services and programmes, including support and activities that tackle a wide range of issues from poverty and women’s health, sexuality and surviving violence. Empowering women is one of our key aims. 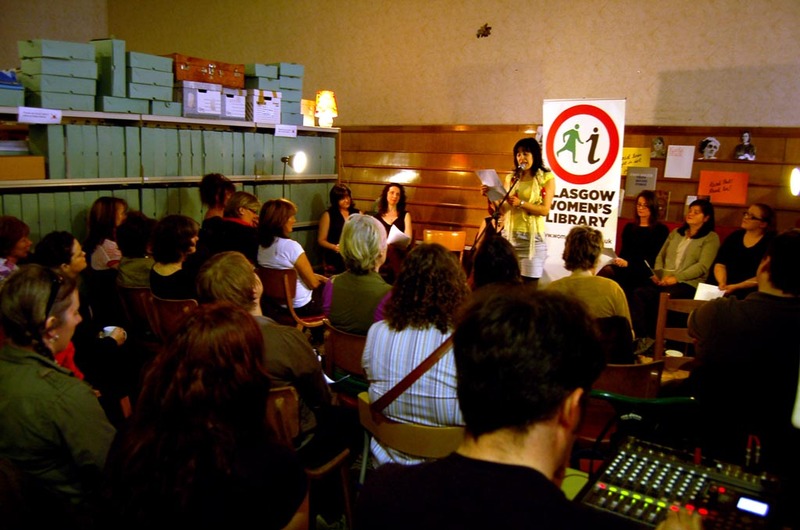 We have grown from a small grassroots project into the main hub for information by, for and about women in Scotland with 13 paid staff and more than 80 volunteers a year, offering specialized learning, collections and archives. 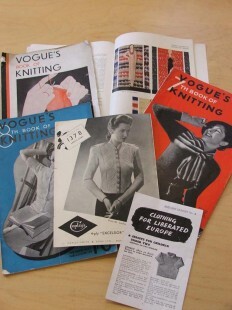 GWL has always been a hotbed of ideas and is now growing into a pioneering women’s social enterprise. A well-used, welcoming and accessible service, we take pride in our genuinely integrated and continually growing communities of users, from professional researchers to those who, for whatever reason, feel remote from culture and learning. First time visitors and old friends are always assured of a warm welcome. Learning is at the heart of what we do: we deliver over 200 innovative events and activities across Scotland every year, from film screenings to guided walks and core programmes including our Adult Literacy and Numeracy and Black and Minority Ethnic Women’s Projects. 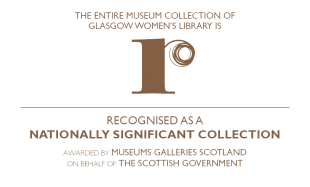 Glasgow Women’s Library is an Accredited Museum, and the entire archive and museum collection is Recognised as a Nationally Significant Collection. Glasgow Women’s Library is a registered company.